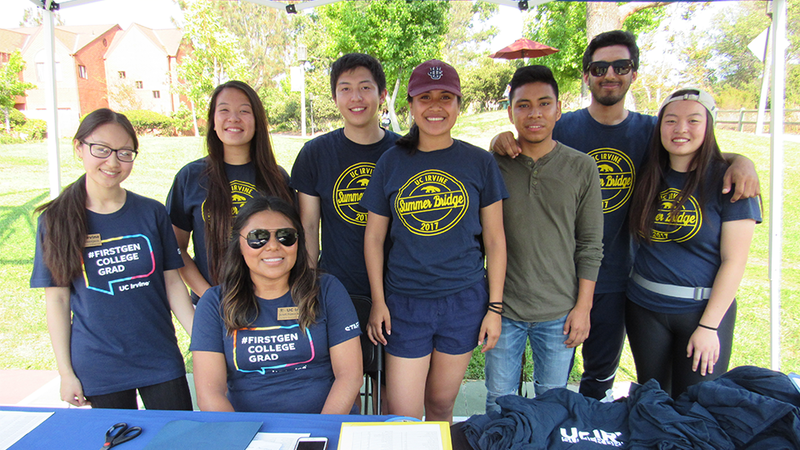 Our Summer Bridge staff and volunteers welcome you at this year’s Bridge move-in day. 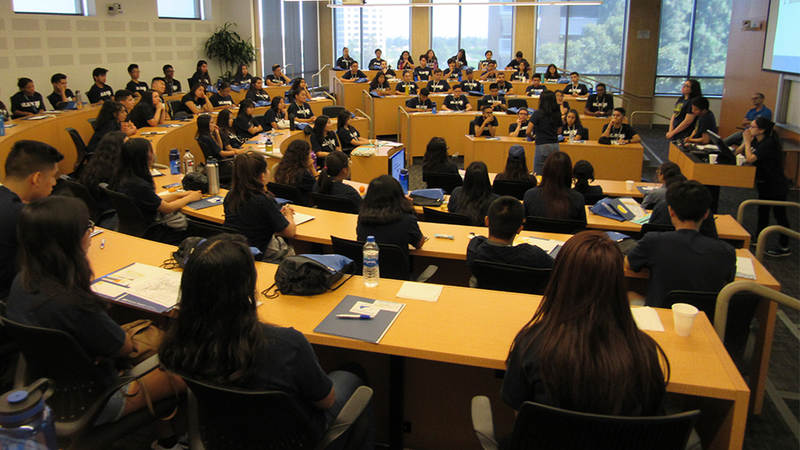 2018 Summer Bridge Orientation Day on August 5th. 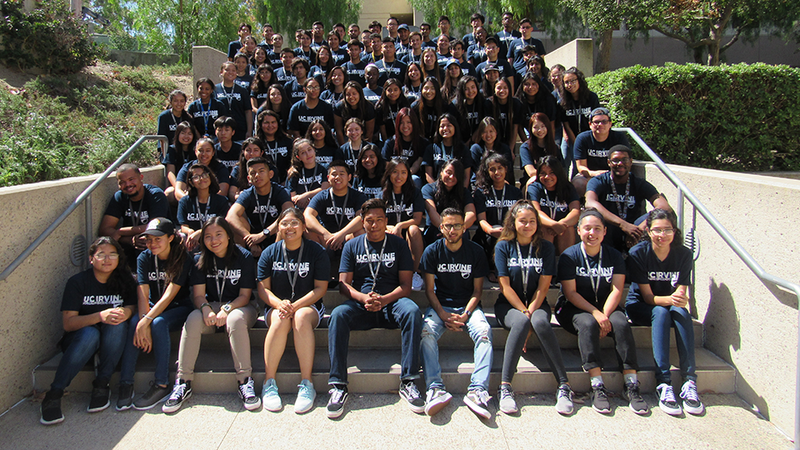 Meet our 2018-2019 Summer Bridge Scholars! 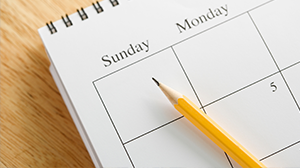 Book an appointment with a Summer Bridge Personal Guide today! 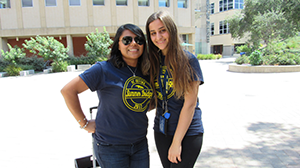 Book an appointment with a Summer Bridge mentor today! 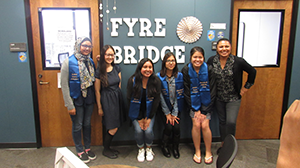 Stay up to date with Summer Bridge’s important upcoming dates for events and activities. 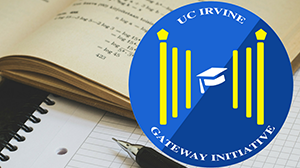 The Gateway Initiative is a set of services to provide low-income, 1st generation students with the necessary resources.